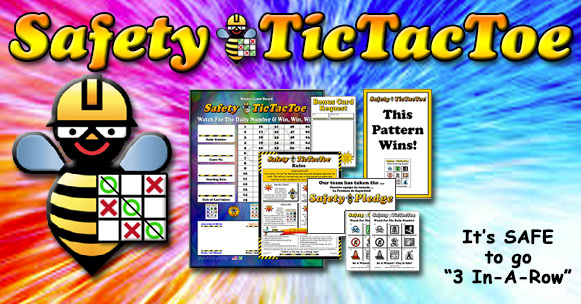 Welcome to Safety Bingo - Awareness Games for Every Workplace! The office will be closed for the week of 4/15. Emails will be checked but no orders will be shipped until Monday 4/23. 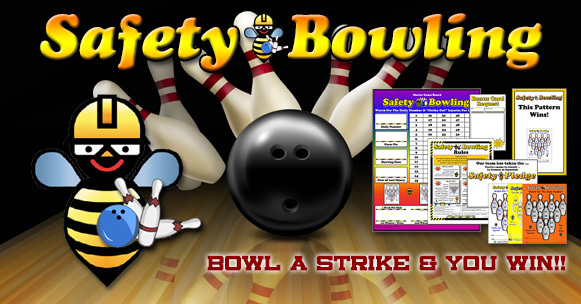 We are the Original "SAFETY BINGO™". We created SAFETY BINGO™ back in 1987. 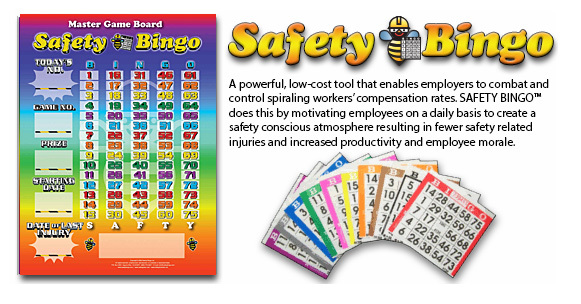 SAFETY BINGO™ is a powerful, low-cost tool that enables employers to combat and control spiraling workers’ compensation rates. SAFETY BINGO™ does this by motivating employees on a daily basis to create a safety conscious atmosphere resulting in fewer safety related injuries and increased productivity and employee morale. Experience - We offer a wealth of experience obtained by operating our programs in thousands of companies, large and small, in a variety of industries over the years. In fact, our programs are currently being utilized internationally and in many languages, including Spanish, Polish, German, French and Russian! Results - Lower injury rates now! The kits are complete systems that come with everything you need to achieve dramatic results FAST! In fact, when using SAFETY BINGO™, most companies report a 50% or more drop in Workers Compensation claims in just the first year alone! Some companies even experience a noticeable reduction of injuries in a matter of just a few months! 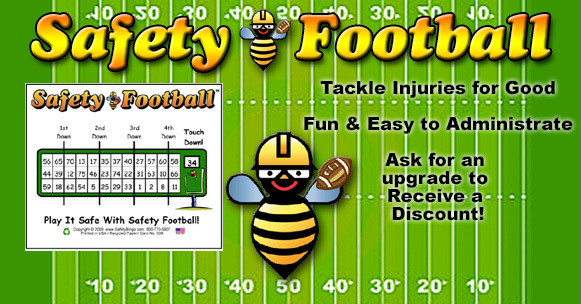 Benefits - SAFETY BINGO™ and our other programs are easy to administer and fun to play. Plus, the benefits reach far beyond the program's immediate goals of increasing safety awareness. These include less down time, reduced damage to plant and equipment, reduced product returns due to manufacturer defects, increased productivity, and improved employee morale. To obtain more information click on Product Info. For pricing, browse through the categories. There are no license, registration or consulting fees at all. Replacement cards are reasonably inexpensive and we ship daily. Service and Support - We are here to help. Our name is on the board, so our reputation is on the line. We compliment our awareness games with attentive service and support to make sure your game is maintaining maximum results. You can always reach us by our toll-free phone, email or by visiting our ever changing website. We regularly check your progress and offer suggestions to improve the effectiveness of the game. Programs can be run effectively for years as criteria can be added or changed to maintain employee attention, involvement and excitement. Upgrades to different programs are available. Game Flexibility - A special feature of our awareness games are their flexibility to meet your specific requirements. 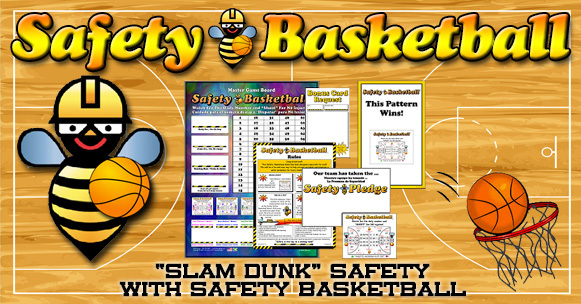 The games can easily be adapted to address productivity, tardiness, absenteeism, off-job safety, vehicle safety, housekeeping, fire protection, quality control, suggestions programs, longevity of service, production records, and more! Click below to view a brochure! Just call 800-770-9907 or 818-874-9351 PST for details!